The team of garage door employees here at Precision Garage Door Bay Area are certified in-house. This means that each and every single employee must pass and complete a training course of our design. They will then have to work with a senior level technician for extensive training before they are allowed to work on garage doors by themselves. 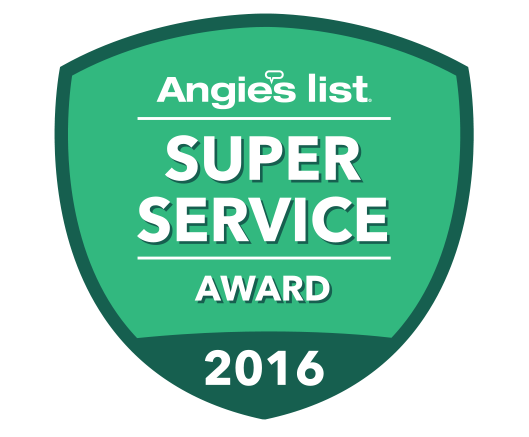 Because of our rigorous training and certification process, you can always rely on our technicians to get the job done right the first time. Here at Precision Garage Door Bay Area, we stand by our technicians, but we do not expect you to just take our word for it, that’s why we provide a list of real customer reviews for each of our technicians. 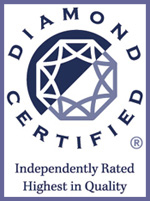 With Precision, you can count on receiving top of the line services from our team of certified employees. 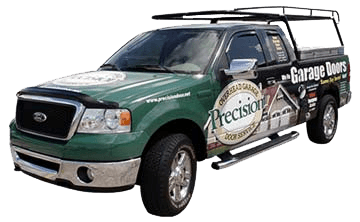 Contact us here at Precision Garage Door Bay Area to get in touch with one of our certified technicians today!